Debtors- Debtors refer to people who owe money to the firm on account of goods sold to them on credit. In other words, debtors are customers or purchasers who have purchased the goods from the firm on credit. However, this does not include loans and advances granted by the firm to someone. Creditors - A person to whom the firm owes money due to the purchase of goods on credit from them is called as a creditor. So, creditors are the suppliers from whom business may have purchased the goods on credit. The term Creditors does not include any loans and advances taken or availed by the firm. If the business or the firm has taken some loan from the bank, then the bank would not be considered as a creditor of the firm. Net Profit/Income - It means an excess of revenues over expenses. The whole of net profit belongs to the owner/s of the business. It is a return for the owner on capital invested in the business and the risk borne by him. Net Loss - It is opposite of net profit. Net Loss is an excess of expenses over revenues. Drawings - It refers to money or the value of goods which the owner has withdrawn from the business for his personal use. For example, cash withdrawn by the owner from the business for his personal expenses is drawings. Transactions - Transaction involves an exchange of goods or services for money or money's worth. For example, purchase of goods, the sale of goods etc. 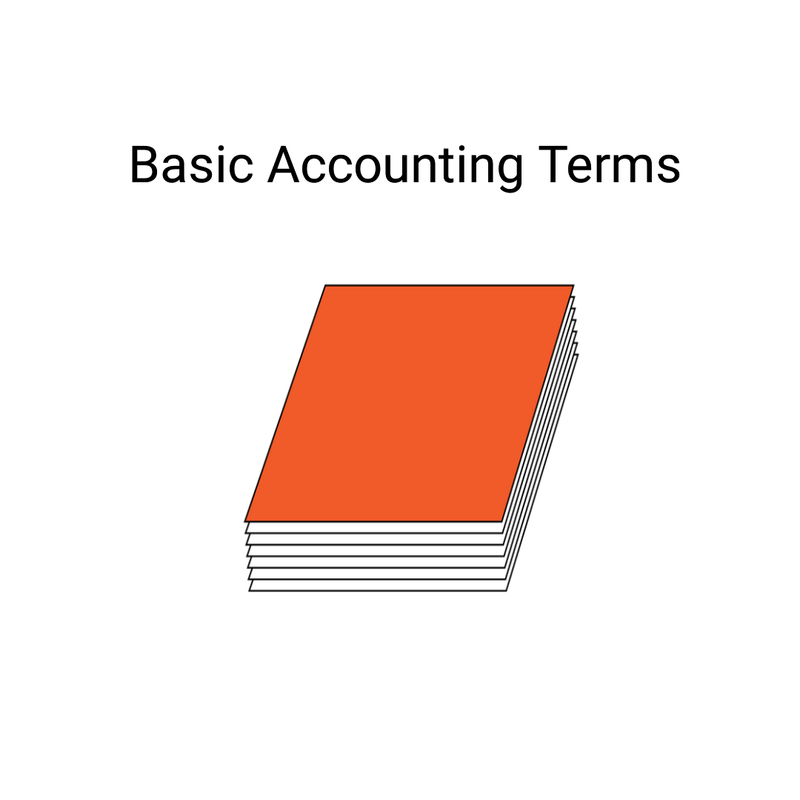 Entry - It means the recording of a business transaction in the books of accounts. Voucher - It refers to the document which serves as an evidence or the proof of a business transaction. It is a supporting document for making an entry in the books of accounts. (a) Trade Discount. Trade discount means the discount given to the customer/purchaser on the printed price of the product. For example, if the printed price of a particular product is Rs.10,000/- and it is sold for Rs. 8,000/- by the firm, then Rs.2000/- is considered as a trade discount.